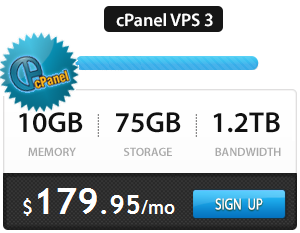 Our cPanel VPS are fully managed & comes with 24x7 support along with free software support, security updates, firewall, spam prevention and more. 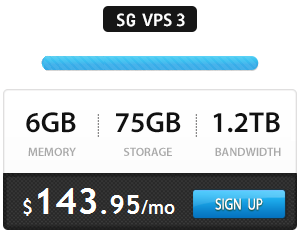 Non cPanel VPS are basic managed. 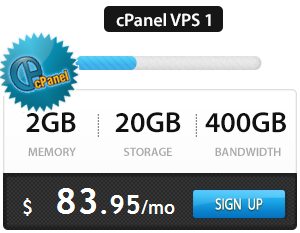 WHM/cPanel is available FREE with all VPS cPanel VPS plans. 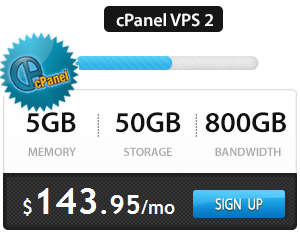 Now manage your web sites easily with cPanel and save your precious time for other important things. 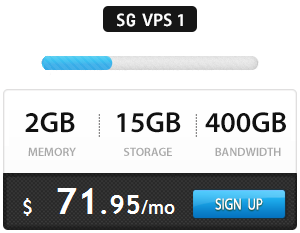 Asia Pacific and Singapore Virtual Private Servers are located in our Singapore datacenter where you will get fastest response time to countries such as: Singapore, Malaysia, Australia, South Korea, China, Philippines, Thailand, Hong Kong, Indonesia, United Arab Emirates (UAE), Vietnam, Maldives, Kuwait, Iraq, Israel, Japan, Afghanistan, Armenia, Azerbaijan, Bahrain, Bangladesh, Bhutan, Brunei, Burma,Cambodia, Timor, Georgia, Jordan, Kazakhstan, North Korea, India,Laos, Iran, Kyrgyzstan, Lebanon, Mongolia, Nepal, Oman, Pakistan, Papua New Guinea, Qatar, Taiwan, Russia, Saudi Arabia, Turkmenistan,Tajikistan, Siriya, Uzbekistan, Yemen and Sri Lanka, to name a few. 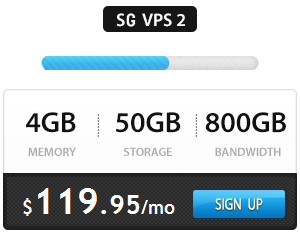 Choose us and sign up for a guaranteed service worth every penny you pay!